Fresh Start Carpet Cleaning removes and neutralizes pet stains and pet odors from your carpet. We clean using truck mounted carpet cleaning trucks. Truck mounted carpet cleaning is the most effective form of carpet cleaning on the market the process utilizes high heat, steam and high suction. Our deep cleaning process dries within 3-5 hours that way you may quickly continue your family activities in your home. We clean using pet safe detergents. 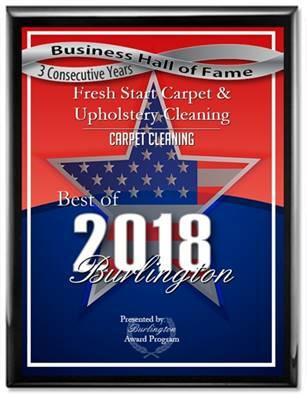 Fresh start is a carpet cleaning company that’s family owned and operated, Veteran owned and we guarantee that you’ll be please with our work upon completion. We’ve been in business for over 17 years. Fresh Start Carpet Cleaning serves South Jersey and Philadelphia.